There’s an old saying that “a picture is worth a thousand words”. Images online these days can be worth far more than that due to their high demand. Studies have shown that content such as blog posts and social media posts are 90% more likely to be read than those which do not. 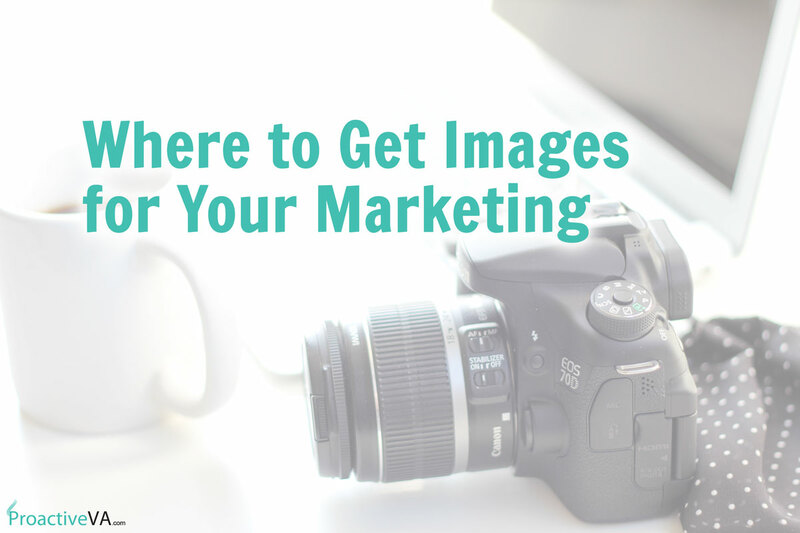 The question is, where can you get attractive images for all of your content? The most obvious but not the easiest way is with your own camera. Almost everyone has a camera on their phone these days, so start snapping photos. Your images don’t have to be works of art, but make sure they are related to what you are talking about. If you want higher quality images, buy a DSLR camera and a memory card and start shooting. Need some extra training on photography skills? Check out this program. Paid stock photo sites give you access to the skills of professional photographers. You can search the sites using keywords to see what is available on a wide range of topics. Typically you can buy credits to purchase photos or sign up for a monthly subscription to download a certain number of images a month. The images come in all shapes and sizes so you can pick one that best suits your needs. My go-to stock photography site is DepositPhotos. There are several non-profit stock photo sites available that you could use as well. They don’t charge for the photos but will have certain terms and conditions. Most will carry the Creative Commons license that will allow you a range of uses. Some will ask for credit to be given to the photographer, and perhaps a link to the original page of the image or the person’s website. Free stock photography can be very high quality but I don’t use them personally as I see them all over the web and want to be as unique as possible. My go-to place to get stock photos is at DepositPhotos. I’ve been a member with them since 2012. Even if you aren’t planning to buy any images, make sure to sign up for free to their newsletter as they send out new stock photos each week. I use Creative Market to get stock photos and other creatives. Creative Market is basically an online marketplace where people sell their creative goods. They have everything on there, not just stock photos. They have PowerPoint templates WordPress themes, Lightroom presets, fonts and more. I suggest that you sign up with a free account as they email you 6 new creatives a week. Ivory Mix is another great place to get stock photos. This site won’t be for everyone as the photos have a feminine feel, but they do have over 500+ free stock photos and thousands of photos available for purchase. Ultimately, the only way to stay original is to take your own photos as opposed to purchasing images or using free ones. Where do you get your photos? Let me know in the comments below.